Our mission at Advanced Dermatology, P.C. is to provide the finest medical, surgical and cosmetic dermatology services in the Tribeca neighborhood of New York City and on Staten Island. Our physicians are board-certified dermatologists who provide excellent dermatological care to address both medical and cosmetic needs. We treat patients of all ages, from infants to the elderly, and take care of the full range of skin problems including skin cancer, acne, rosacea, psoriasis, eczema, hair loss, and scars. We also offer a wide range of cosmetic services, including Botox, dermal filler (Juvederm, Radiesse), and many laser procedures. More information on our services may be found on our services page. Advanced Dermatology, P.C. aims to provide the finest medical, surgical and cosmetic dermatology services in the Tribeca neighborhood of New York City and on Staten Island. Please find our locations and contact information on our Contact page. Our physicians are board-certified dermatologists who provide excellent technical and patient-centered care. 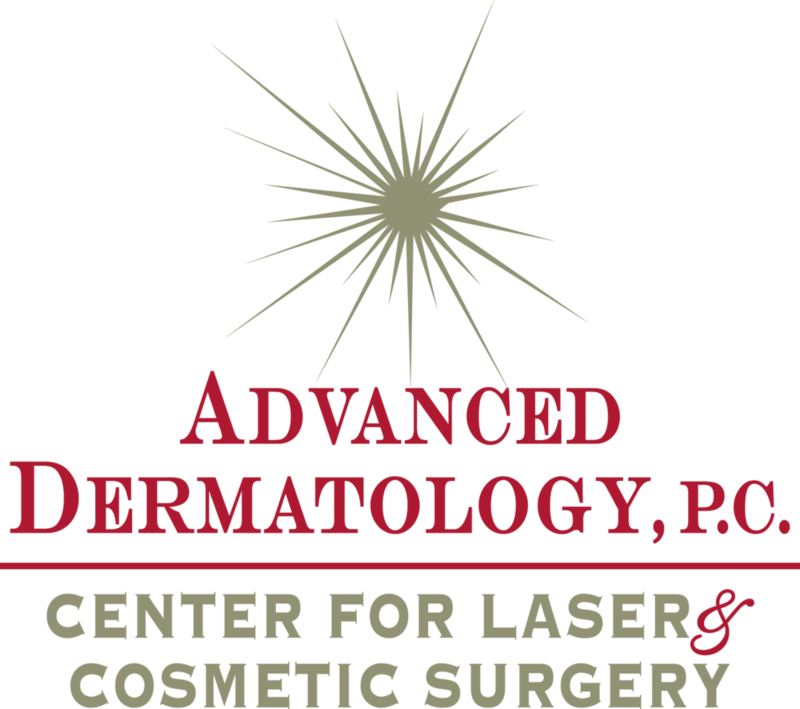 We are committed to comprehensive dermatologic care to address both medical and cosmetic needs. We have our own private line of skin care products for purchase. We want to make sure that our patients are using the best possible products for their particular skin type and skin needs.